This Southwood home has it all! 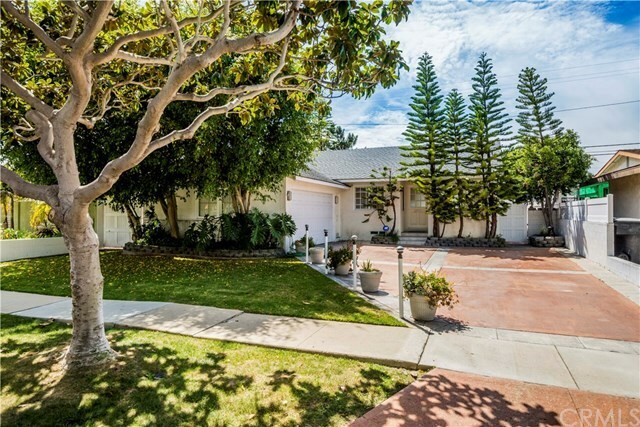 Remodeled in 2002 to provide a fresh open floor plan with upgraded kitchen and baths. Beautiful hardwoods floors throughout with French sliders in the living room and master suite leading to the private, flat backyard. Third bedroom was made into an open office area off the living room yet has pocket doors when privacy is necessary. Forced air heating and air conditioning. Fantastic location with no homes across the street. Close to schools, shopping and doctors - come take a look!